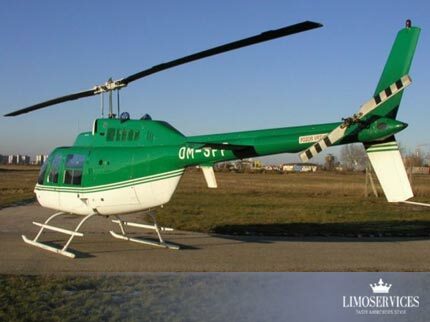 Powerful and reliable helicopter. Commands respect. 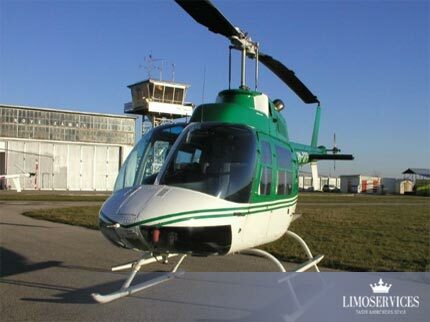 Eurocopter EC120 Colibri helicopter is equipped with a luxurious interior and air conditioning, suitable for transporting VIP clients.